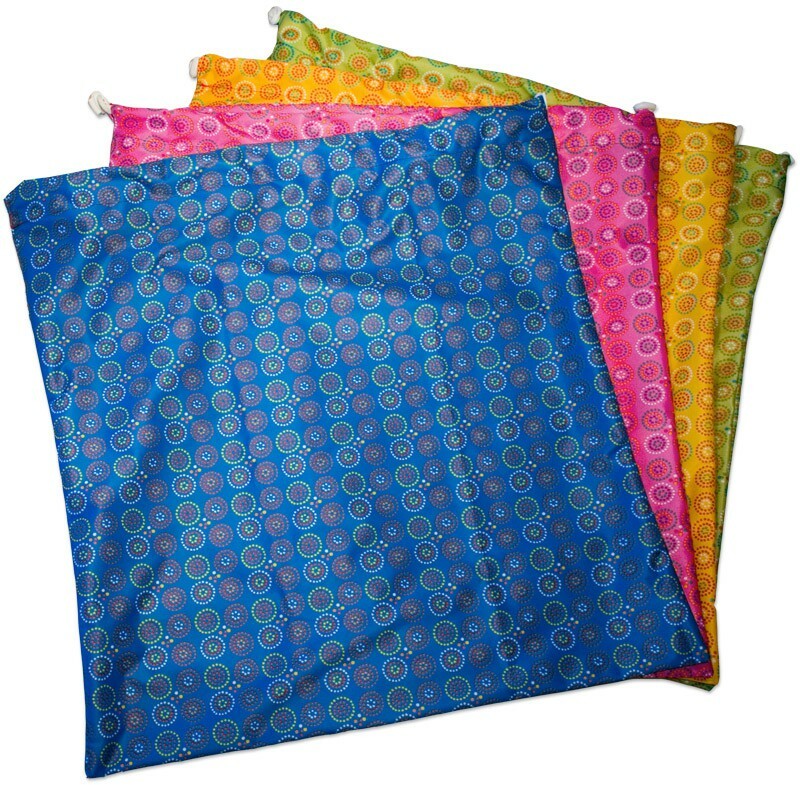 Our popular Bummis Fab Wet Bags now come in Large size! The generously-sized (24″ x 24″) Large bag comes with two closures – a zipper and a drawstring. Use both to ensure that odours are contained in the bag. 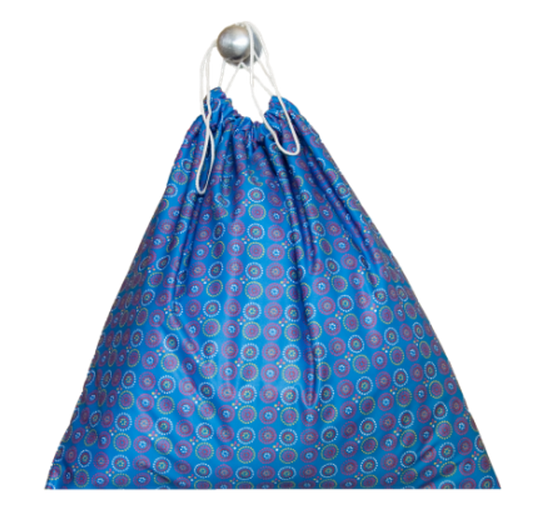 The drawstring can also be used to hang the bag or to cinch it around a pail. The Fabulous Wet Bags are made with careful attention to detail in Bummis’ own factory in Montreal, so that good quality and fair labour practices are assured. The fabrics and components Bummis produce with are all sourced in North America and are guaranteed lead, phthalate and BPA free. Bummis Swimmi New Designs Now In!